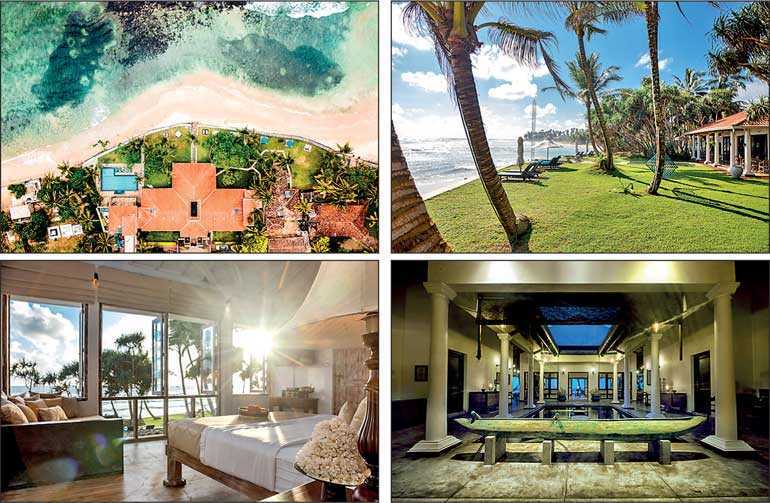 Giving its discerning travellers an amazing experience that combines the luxuries of a star class hotel and privacy of a home, Mosvold Villa situated in the southern tropical coast of the island was recently nominated as Sri Lanka’s Leading Boutique Hotel at the prestigious World Travel Awards 2019. The villa is no stranger to many awards and recognition. 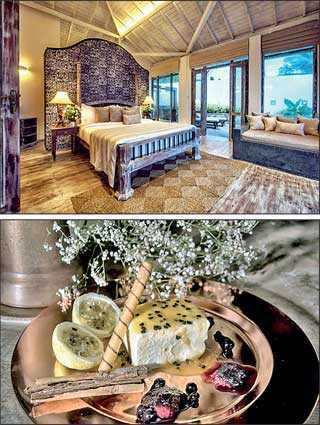 It was the winner for Asia Continent as Luxury Beachfront Villa at last year’s World Luxury Hotel Awards, and featured on the National Geographic Traveller’s Luxury Collection for 2018 and 2019 as well. Mosvold Villa features 12 stunning bedroom suites, each offering a blend of the old world charm with modern comforts. The rooms are designed to exquisite detail and perfection with fine furnishings and luxurious bathrooms. With additions like a private balcony overlooking the Indian Ocean, a plunge pool with Jacuzzi jets, or dine by the beach or pool or BBQ garden, guests are sure to indulge in a breathtaking treat. Bringing together Western, Asian and local flavours with a range of fusion cuisines to choose from, of course not missing out on its scrumptious seafood dishes, dining at the villa is truly an adventure for those craving a gastronomic feast. From tropical beaches, nature and religious excursions to arts, culture and archaeological sites, guests could experience it all in such a short amount of time. The beautiful beaches around are renowned for many things – swimming, diving, surfing, dinghy sailing, whales and dolphins watching, water skiing, snorkelling and other water sports, including plenty boat rides. Trekking at Rumassala during dawn, visits to forest reserves and national parks, touring around museums, or sightseeing at Galle Fort (UNCESCO World Heritage Site) are some among various other activities to do. Ahangama-based Mosvold Villa is the flagship property of Mosvold Hotels which also owns We Escape and Amba Ayurveda Boutique Hotel. World Travel Awards, celebrating its 26th anniversary this year, has evolved to become the ultimate hallmark of industry excellence.